£47.49 £54.47 20% Off! NOW £37.99! Fully Customisable Kit inc. Clearomizers & E-Liquid - 4,725 combinations! 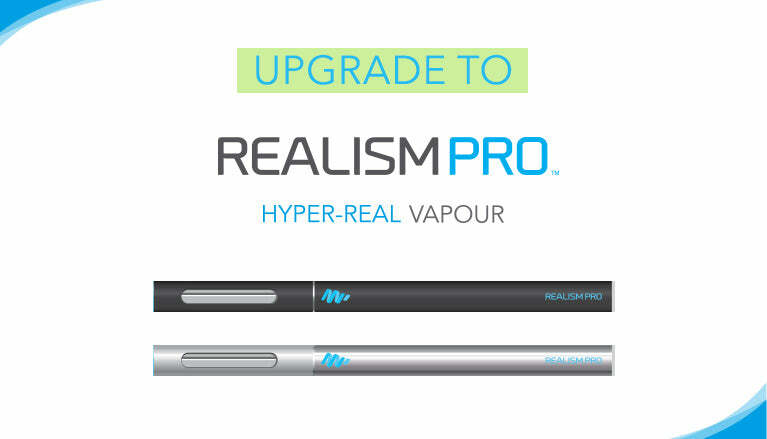 Choose a sub-ohm tank for billowing vapour more satisfying than smoking!